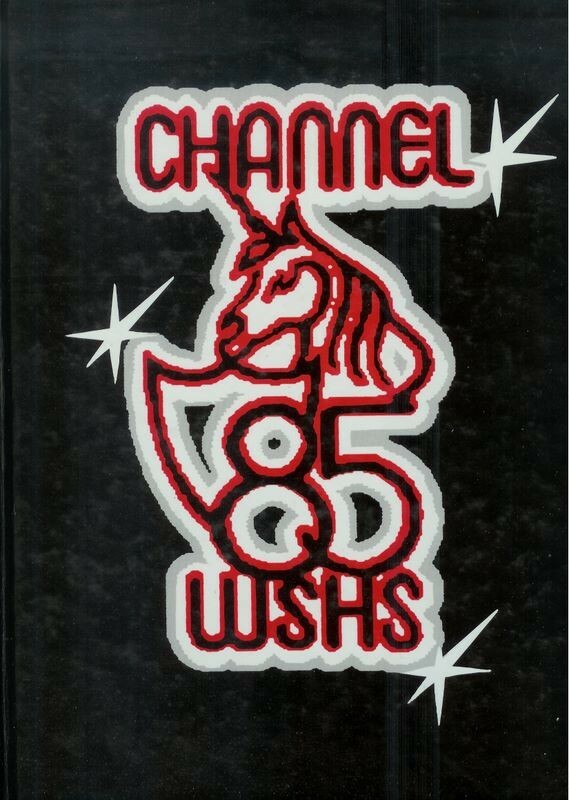 After graduating early with a Business Management degree from Sangamon State University (now UIS) I married my high school sweetheart. We've been married nearly 21 years and have 2 wonderful daughters. Emily is a sophomore at SIUE and is pursuing a nursing degree. Katie is a freshman in high school. Katie is involved in every sport they offer and does very well academically. One of our favorite family hobbies is taking road trips each summer with the goal of visiting all of the major league baseball stadiums. So far we have visited 22 of the 30 major league stadiums. Libby Breakville Speaks has a birthday today. Libby Breakville Speaks updated profile. View. Libby Breakville Speaks changed profile picture. Libby Breakville Speaks joined via Class Connection Facebook app. Joe, Emily & Katie on our 2008 trip to AZ. 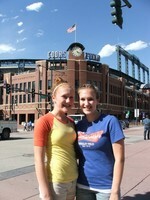 Katie & Emily in front of Coors Field Summer 2009.